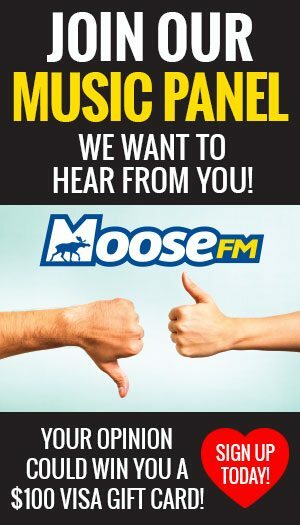 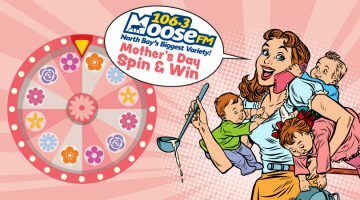 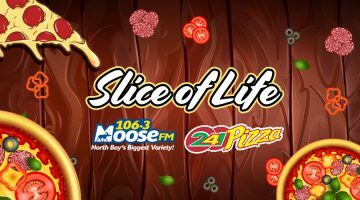 106.3 Moose FM wants to celebrate Mom with our Spin & Win wheel, filled with fabulous prizes from our amazing partners. Try your luck today! 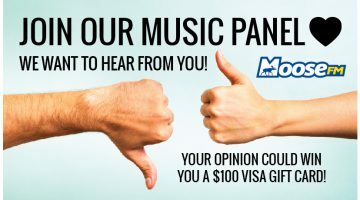 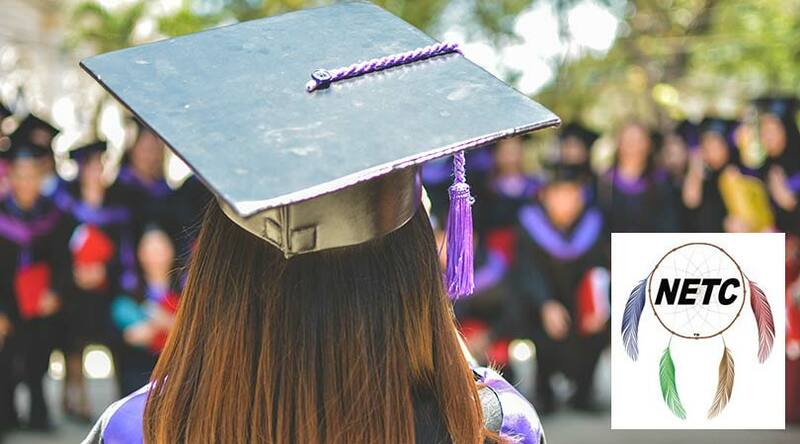 Offer ends May 14th, 2019.